Casting directors for a movie titled "Let Him Go" will be holding auditions for extras on Sunday Mar. 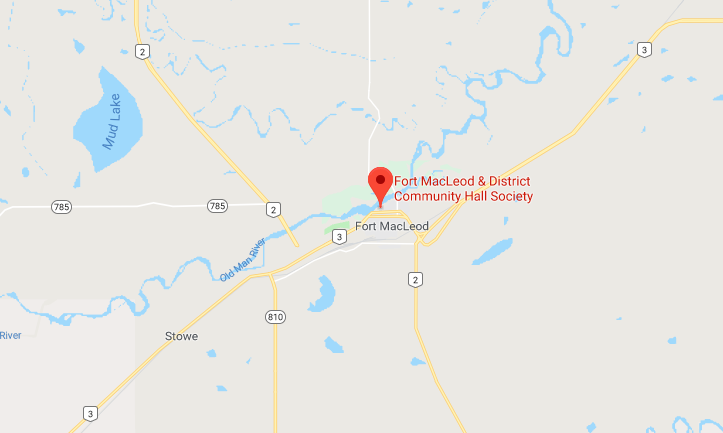 24 from 10 a.m. to 6 p.m. at the Fort Macleod and District Community Hall. The film is set in the early 60's, and the directors are looking for people who fit that time period. That means no visible tattoos, facial piercings, facial hair, fake nails or colourful or stylized hair. "Let Him Go" will star Costner as a retired Montana sheriff and Diane Lane as his wife. The couple attempts to rescue their grandson from the clutches of a dangerous family living off the grid in the Dakotas. Filming will take place around southern Alberta from April 5 to May 17.